Our winery blends perfectly in with the landscape. Our wine tasting room overlooks the Castelnuovo Magra vineyard and offers a view of the town and of the sea in the distance. The atmosphere is extremely relaxing and our wines can be tasted both indoors and outdoors. Outdoors, traditional materials, such as terracotta and stone, combine with the lightness of glass, in perfect harmony with the surrounding nature. By contrast, the interiors feature a modern and colorful atmosphere, with furnishing objects designed to make the wine tasting experience particularly enjoyable. 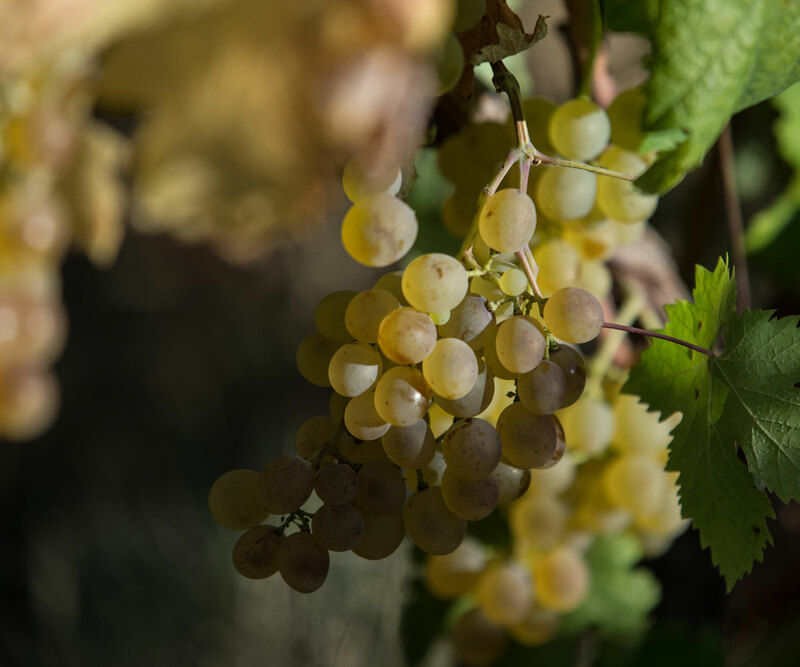 A wine tasting experience designed for those who wish to plunge into the atmosphere of Liguria and learn everything about our land’s best-known wine: Vermentino. The wine tasting includes a walk through our Castelnuovo Magra vineyard and tour of the winery. Tasting of our traditional Vermentino and Vermentino Celsus wines, accompanied by local food products, follows. The tasting takes place in our tasting room, with view of the vineyard. Ours is a borderland, where Liguria and Tuscany meet. Which is the reason why this wine tasting experience includes our Sangiovese-based red wine, made from grapes grown on the last strip of Tuscany before Liguria, in Fosdinovo, in our vineyard located in Celso. 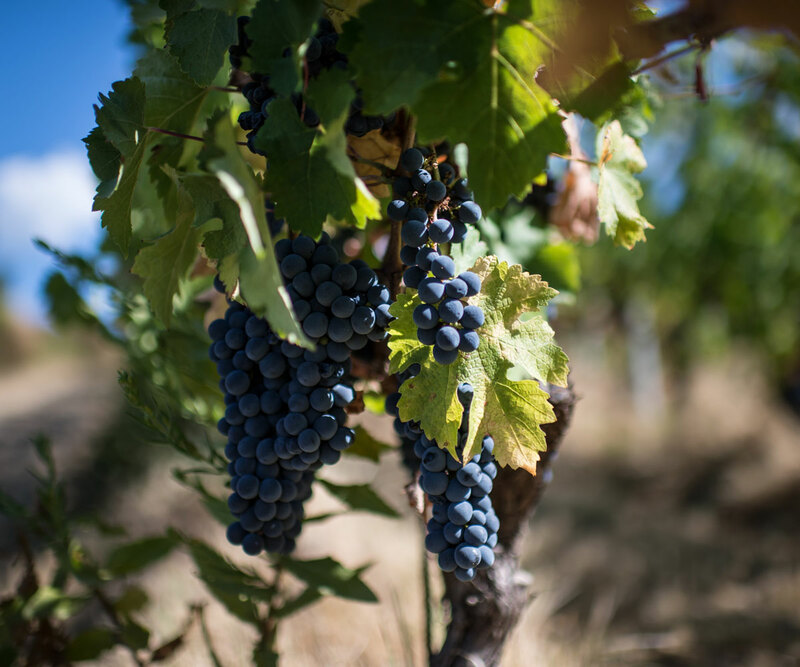 We will also take a walk through our Castelnuovo Magra vineyard and visit the winery. Tasting of our traditional Vermentino, Vermentino Celsus and Rosso Terrizzo wines, accompanied by local food products, follows. The tasting takes place in our tasting room, with view of the vineyard. 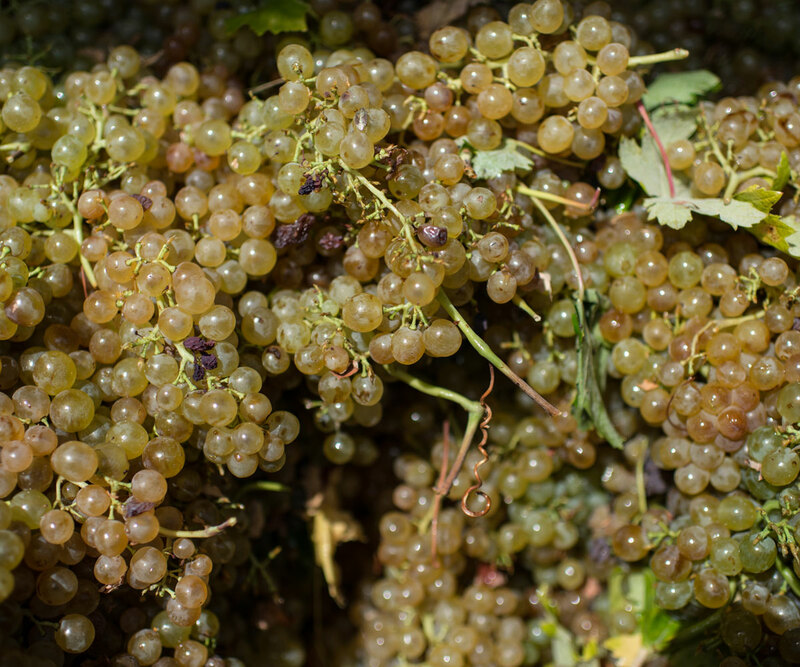 An overview of our whole wine production: from the white to the rosé and red wines. It is a varied wine tasting experience, which gives a good idea of what we do. Tasting of our traditional Vermentino, Vermentino Celsus, RosaCelsus rosé wine- our last born wine- and Rosso Terrizzo wine, accompanied by local food products, follows. The tasting takes place in our tasting room, with view of the vineyard.